The Weekly Stuff Podcast #77 - Sherlock Series 3, Philip Seymour Hoffman, & More! On this week’s show, Sean and I tackle an awful lot of movie and gaming news, from Super Bowl movie trailers to new Sonic the Hedgehog games, and also pay tribute to the late, great Philip Seymour Hoffman (read my written tribute here). 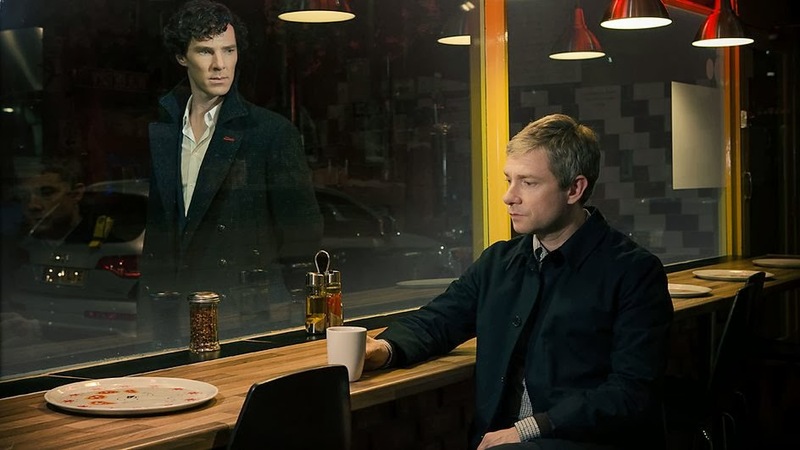 For our main topic, we offer an in-depth review and analysis of the third season of BBC’s Sherlock, which just finished its American run on PBS last week. There’s plenty to talk about, making this a packed and busy episode. Also, if you haven’t seen it already, do check out the new Podcast Archive page, which is a complete collection of every episode we have ever recorded, including the original 75 episode of WGTC Radio.